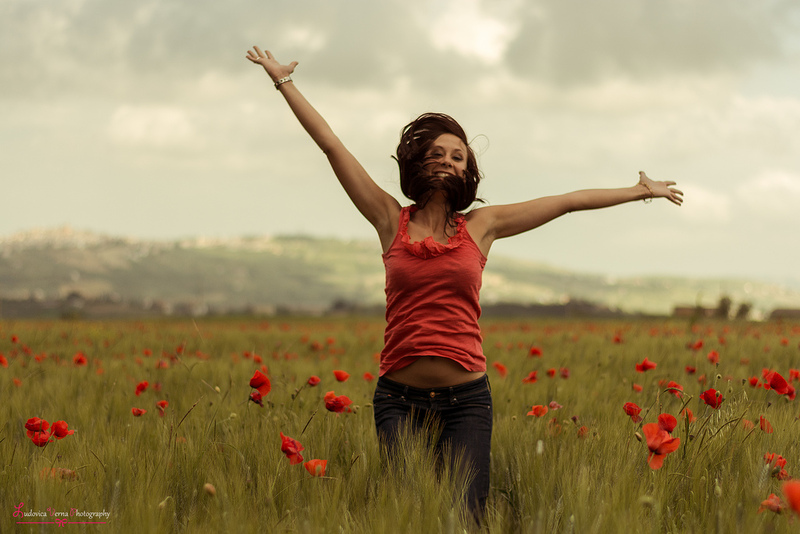 Time to breathe some life back into this blog after a few days of being wordless and largely silent as a consequence. Takeout! Kebab? Well, okay then, but I'm going to have to team this kind of thing with a beer. 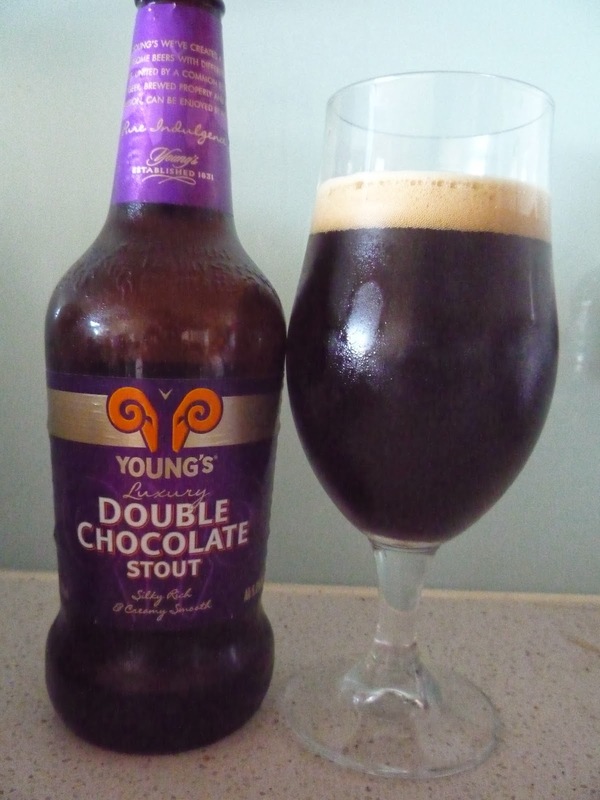 Tonight I shall be teaming it with Young's Double Chocolate Stout. As promised by the title the beer is dark, smooth and long. Definite whiff of carbonation on opening but not too strong and not too much. Pours well, but the head was a bit too powerful for my tastes. Despite my effort of pouring to avoid too much of a head the top third of my glass was still froth and the first sip, therefore, was mainly just the head which, while intriguing, wasn't really the best start to the beer. At 5.2% ABV it's on the stronger side of the beers I've been reviewing and drinking of late. Once I got a proper first sip the chocolate was clear in both the malt and in the overall taste. It wasn't as strong as the Triple Chocoholic from Christmas 2012 but it was very much in a similar vein. Perhaps unsurprisingly, there isn't much bittering or otherwise from hops in this stout, it focuses very much on the malt and even the carbonation didn't seem too affect this much. A dark brew with plenty of body to it - molasses play a huge part of this and the weight is what I would have expected from things like Mann's and the Oyster Stout. Very much part of the Christmas stable from this year for me, being a heavy ale with dark brooding nature. As an accompaniment to a large take out meal with spicy meats and dry chips it held its own very well, maintaining dominion over my taste buds against pretty much all comers. Therefore I would suggest that this is a good ale to go with a meal and one that you would wish to end an evening rather than begin one. It weighs nicely alongside strong flavours and will fill your need for beer well without having to session. One I may well try again but not for a while.